Green is the primary color, marking the largest portion of the church year. Green universally symbolizes life, growth, harvest; in the church it also symbolizes ministry. Green marks Jesus’ ministry during the season after Epiphany, and then marks the mission and ministry of the Church after the arrival of the Holy Spirit at Pentecost. White symbolizes light, purity, joy, and it marks the arrival of Light in the church calendar: The Advent and Birth of Jesus Christ at Christmas, and the Arrival of Salvation in Jesus Christ through His resurrection from the grave at Easter. Red symbolizes love, fervor, and fire – thus marking the arrival of the Holy Spirit at Pentecost. It also symbolizes blood, and thus marking – with a thin line of red – Jesus’ death on the Cross. Purple is the second most prominent color in our church year, and it marks this new season of Lent. Purple is a color symbolizing royalty, and is a color featured prominently in the Jewish Temple construction and linens. Purple also symbolizes penitence and humility in the church. This is intriguing – how can purple symbolize two seemingly opposite traits? Royalty and majesty on one hand, and humility and repentance on the other. However, when we remember that purple was also the color of the robe draped on Jesus’ battered body by the Roman soldiers, (mk 15, jn 19) this dichotomy becomes clear. Purple as a royal color was used by Jesus’ executioners to humiliate and mock him as the “so called King of the Jews.” Purple was the color worn by Jesus (John 19:4-6) as Jesus stood before the crowd, and was condemned to death by Pilate. Purple reminds us of Jesus’ extraordinary humility, God the Son living in flesh, willingly going to his death to pay the price for our sin. Purple therefore marks the penitential seasons of preparation – Advent and Lent – as we remember Jesus’ humility to live as one of us, to die on the cross for you and for me, so that through faith in His Name (ALONE! ), we receive forgiveness of our sins, the promise of new life now and eternal life after death. These 40 days of Lent match the 40 days spent by Moses on the mountain with God (Ex. 34), and the 40 days Jesus spent in the wilderness being tempted by Satan –both men enduring 40 days totally dependent on the LORD – no food or water, sustained spiritually by the presence of God as they fasted. Each person should mark these 40 days with fasting and denial of something – something that will be missed, and in that missing be reminded to pray, seek, and depend on the LORD first. We are encouraged to follow a new spiritual discipline this Lent, maybe reading scripture or praying at a particular time each day –not something we are already doing, but something different, to mark this season of Lent, and to turn in a fresh way toward the LORD. May this NOT be 40 days of empty fasting, as we read in Isaiah 58 – empty rituals to gain us esteem, or empty practices which do nothing at all to restore us. I hope that every time you see purple, you are reminded of Jesus’ humble sacrifice for you, and of the new life you have in His name. In the order of worship for this service, we are invited to the observance of a holy Lent, by self-examination and repentance; by prayer, fasting and self-denial; and by reading and meditating on God’s holy Word. Then in order to make a right beginning of repentance, and as a mark of our mortal nature we kneel before the Lord and pray: Almighty God, you have created us out of the dust of the earth: Grant that these ashes may be to us a sign of our mortality and penitence, that we may remember that it is only by your gracious gift that we are given everlasting life; through Jesus Christ our Savior. Then the ashes are imposed on our heads with these words: Remember that you are dust, and to dust you shall return. May these 40 days bring renewal to your heart, your faith, your life, as you are spiritually fed and nourished in your disciplines, and as you declare your dependence on GOD during your cravings in denial. If you plan on setting aside these 40 days (culminating on Easter), I would love to hear what your Lenten practice will be. Will you share in the comments below? May the LORD who is compassionate and gracious, slow to anger, abounding in love, spiritually nourish and renew your soul, renew your faith and life as you turn to and depend on HIM! Great post Sheila! I really like the graphic. For years I have given up chocolate for Lent. It really is my favorite food, and I usually have a piece every day, so it reminds me to think of the Lord each time I don’t have some. A few years ago I decided to also add something in Lent, so I will be increasing my volunteer work during this time. Have a great weekend! I’ve given up chocolate before and that’s a hard one because I love it so much! And yes, it definitely keeps my mind on the Lord! 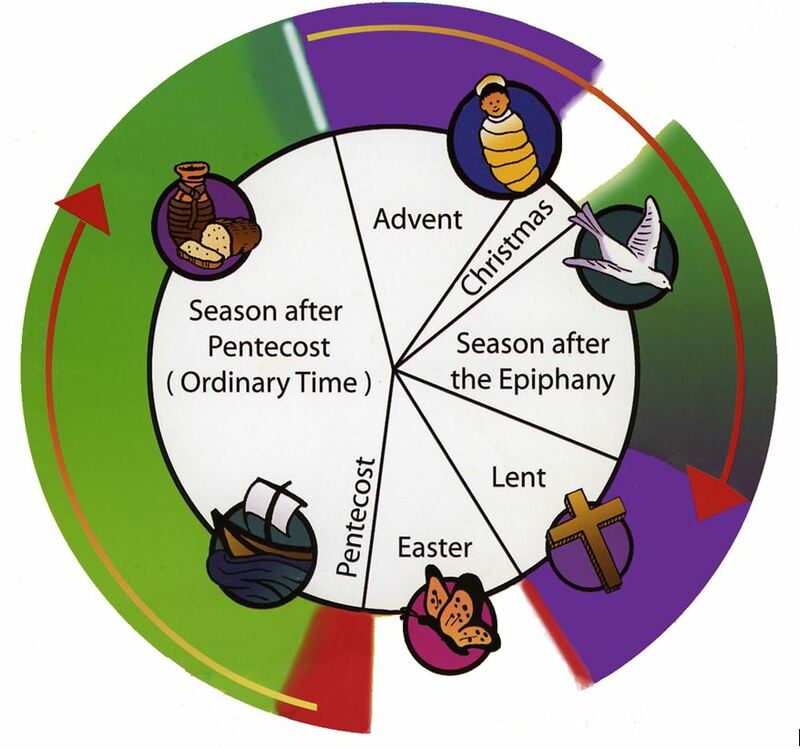 I have never participated in Lent but appreciate your explanation of the liturgical calendar. (I am shocked I spelled that right on the first try). Thank you for the thoughtful prayer at the end of this lovely post. I find that surprising Leslie! I thought you were Roman Catholic? I haven’t participated in Lent since high school (when i attended a Catholic school for a year) and I don’t think I truly understood it then. I can’t say I’m overly religious, well I COULD say that, but it wouldn’t be honest. I do appreciate this post though because it did get me thinking about my relationship with God, so thank you. It can seem weird and mysterious if you aren’t familiar with it, but just like I enjoy the seasons in the calendar, I also appreciate seasons in my life. So the fact that my church has seasons really resonates with me. 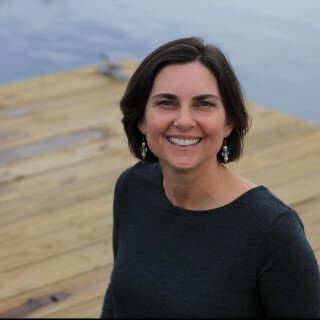 Sheila – This is a wonderful post. Psalm 139 is one of my favorites – so many great verses – that have helped me at different times, especially verse 16 when my dad died. Our Pastor used to wear the white robe and his sashes (I am not sure if that is the correct term) would be in the colors of the season – he does not do that anymore. Thanks Lisa! I am enjoying camping out in this Psalm! V 16 is reassuring indeed!